The HLTAID003 unit is delivered as a standalone workshop or delivered in service for clients. 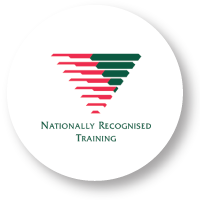 This course is designed for anyone who is required to hold a first aid qualification as part of their employment or would like to learn about first aid for their own benefit. The qualification expires in three years and also requires the CPR component to be updated within 12 months to ensure the certification is current. In order to be deemed competent in this course, you will need to successfully complete all of the pre-workshop learning activities via online portal. You will then need to attend the practical workshop which includes discussions, practical activities and written tasks. Your trainer will also observe you throughout the workshop, provide support and assess your competency.